Walnut is a premium quality hardwood favoring a range of brown tones, from dark heartwood to tan sapwood. It has a somewhat open grain structure and accepts stain well. Please use the form below to order your walnut tabletop. Wood is a natural product. 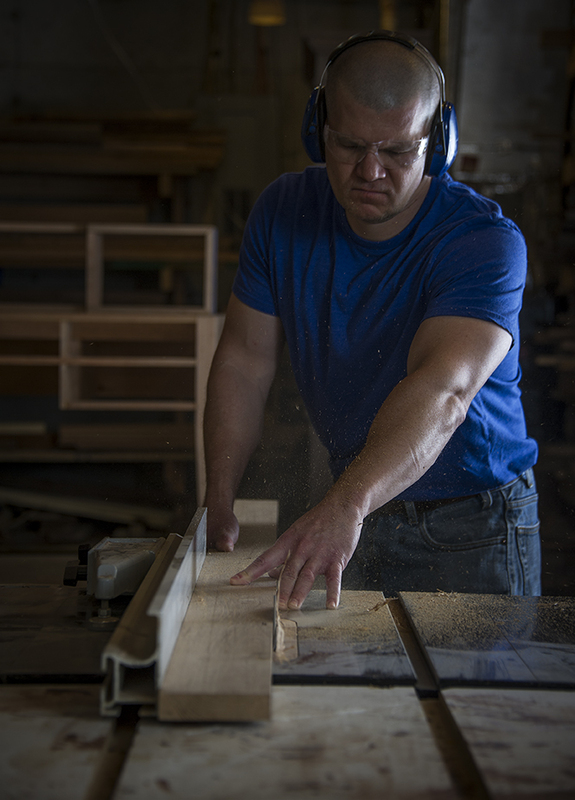 Your tabletop will be hand-crafted to order, and will not look exactly like any of the tops shown. We can make tabletops from any wood species in any size & thickness. We can ship tabletops anywhere in the continental U.S. Free pickup in Austell, GA.